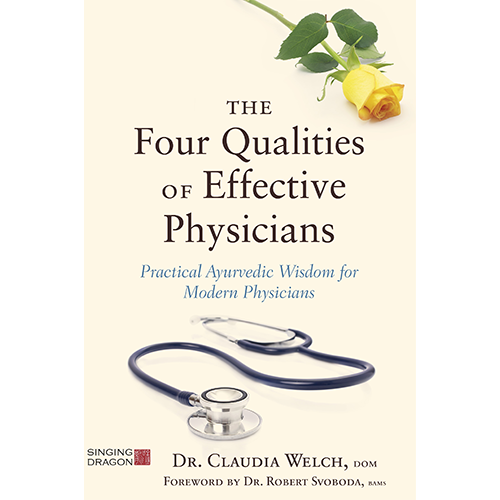 Dr Claudia Welch is a Doctor of Oriental Medicine, an Āyurvedic practitioner and educator, and the author of several books including Balance Your Hormones, Balance Your Life: Achieving Optimal Health and Wellness Through Ayurveda, Chinese Medicine and Western Science and, The Four Qualities of Effective Physicians: Practical Ayurvedic Wisdom for Modern Physicians. 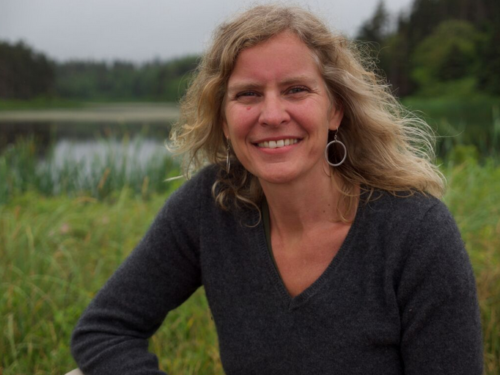 Dr. Welch lectures internationally on Oriental and Āyurvedic medicine, exploring how ideas in Eastern medicine apply to Women’s Health, and today’s reality in general. 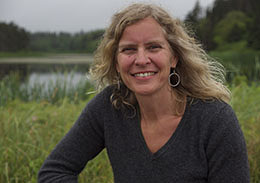 She has served on the teaching faculty of The Āyurvedic Institute, Kripalu School of Ayurveda, Southwest Acupuncture College, and Acupractice Seminars. She also, as demonstrated above, sometimes makes up statistics. But, when she does, readily admits it.